The final major feature we launched (in live beta) is the ability to text-enable your church landline number. 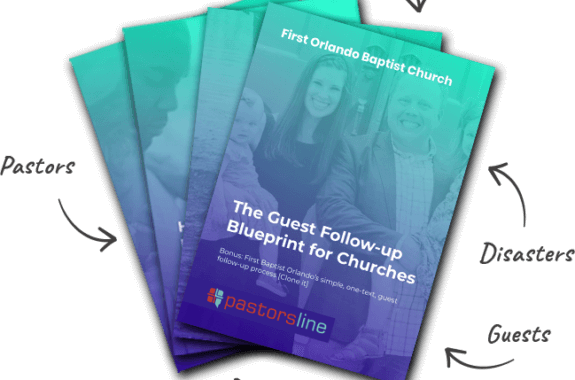 We think this is great for many churches that still use landline phones—from large, established churches with several paid office staff to the small church where the Pastor does everything and the secretary volunteers only a day or two per week. Enabling your landline to receive and send text messages can then allow you to have communication with more people. Even if you fall in between, having enabled landline texting is a great way to upgrade your local landline phones to simplify your communication (they only need to know one number) without affecting your local call routing. Quick free tool to check if your landline can be text-enabled. Enter your church landline number below.